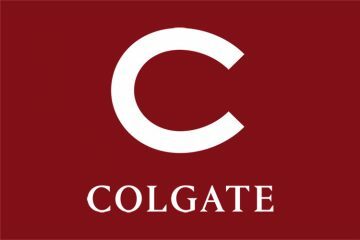 Colgate is a distinctive, leading American university known for its intellectual rigor. 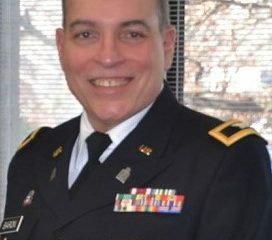 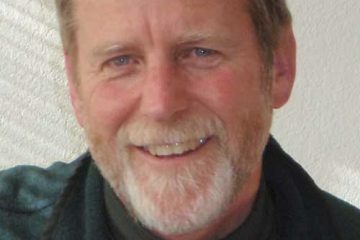 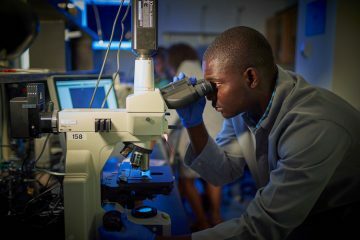 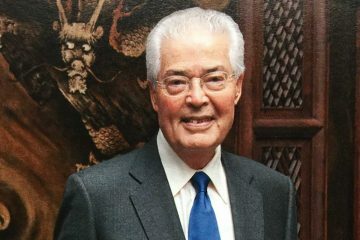 Daily, the university's world-class professors are conducting field-leading research across disciplines, often offering their undergraduate students an opportunity to contribute to unique knowledge-building projects. 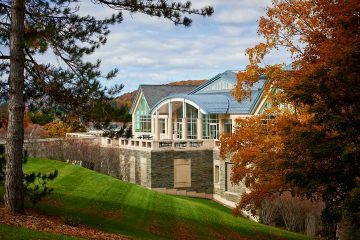 Each year, endowed academic chairs and professorships provide resources that support the work of Colgate faculty members across campus. 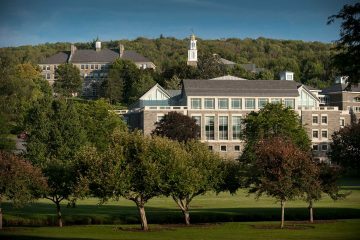 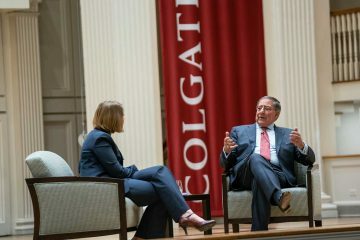 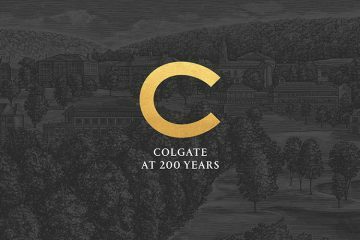 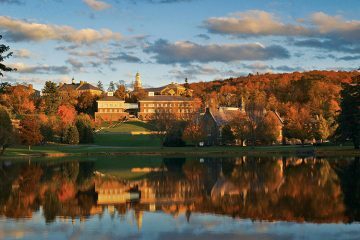 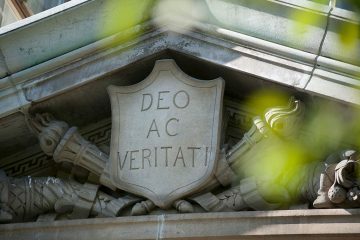 Colgate’s Board of Trustees approved a new slate of endowed chairholders during its autumn meeting, September 28–29.